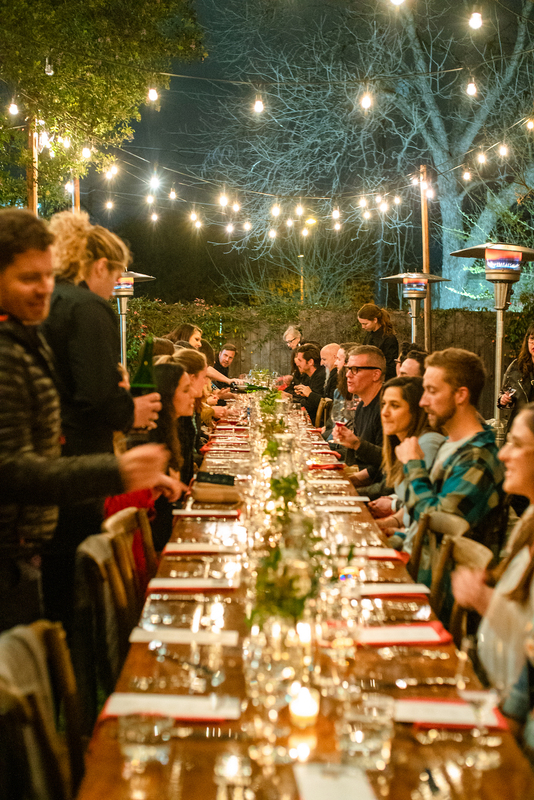 We teamed up with Made In Cookware, Las Jaras Wine and Kronnerburger for a private dinner at the Made In HQ during SXSW. We transformed the HQ into a dinner gathering for 50 guests. Kronnerburger’s Chef Chris Kronner crafted a four course menu, highlighting the Made In Cookware collection, and paired with Las Jaras. The event also celebrated the launch of Kronnerburger’s new book release, A Burger to Believe In.